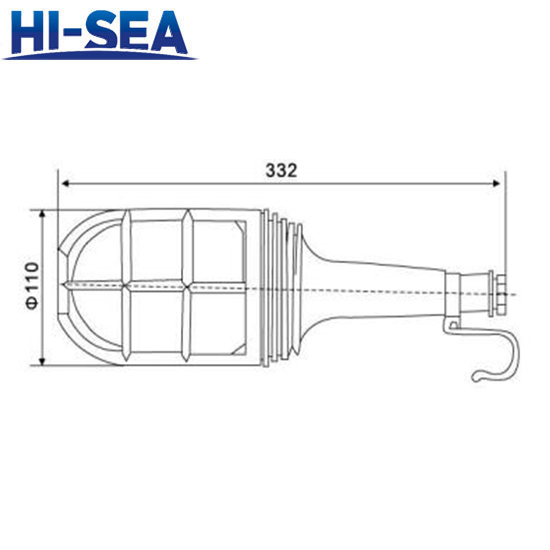 Engineer plastic has high service temperature, better solvent resistance. Improved mechanical properties compared to commodity plastics. And has excellent electrical insulation properties. 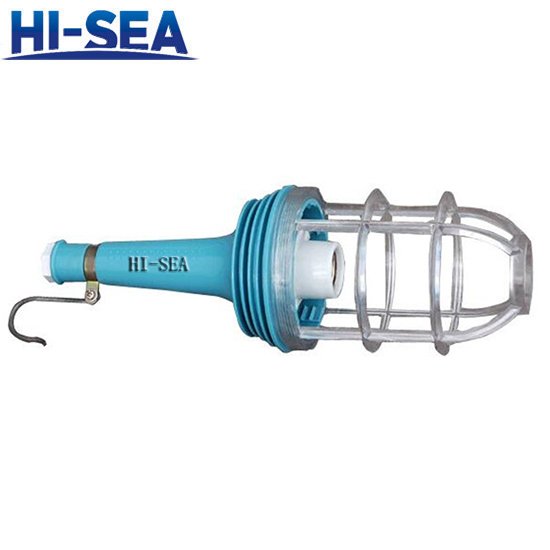 The potable light has delicacy appearance, light weight and convenient to remove. 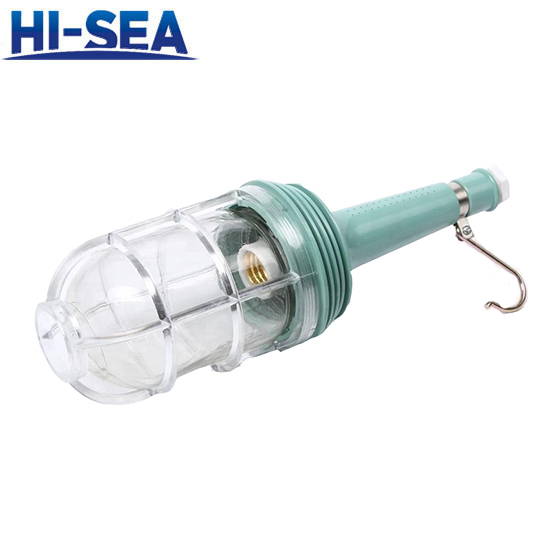 Lamp body adopts seal structure, and has good waterproof function.